Brighid Sammon is a senior urban planner at Hansen Partnership; convenor of the Women’s Planning Network; and a tutor at RMIT University. Brighid works on a broad range of projects, but is most passionate about her work with Community Housing Organisations and Nightingale Housing. Brighid is passionate about inclusive and equitable cities and through her advocacy work she brings a commitment to rethinking the way we currently approach planning. 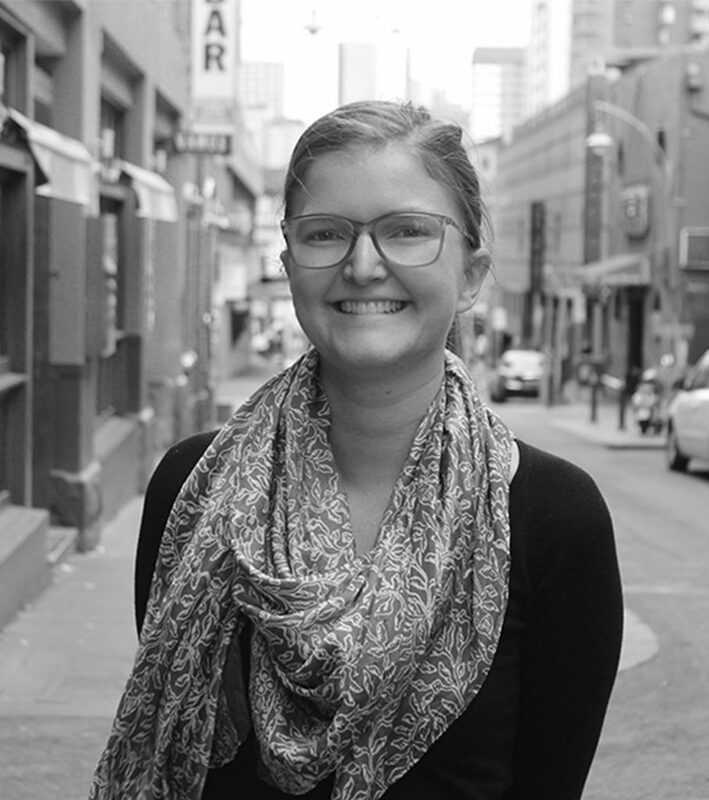 Brighid was named the 2017 Australian Young Planner of the year for her volunteering, advocacy and promotion of the planning profession. Through her work with not-for-profit organisations, universities, local government and the private sector, Brighid is developing an approach to her work that she hopes will see more cross-collaboration between different built-environment disciplines.